"Ted DeMoss, a CBMC past president, was a modern day Apostle Paul, never looking for recognition, but living his life by keeping "the main thing the main thing". A devoted marketplace ambassador, he travelled the country, and the world, praying for and sharing the gospel with men wherever he went. 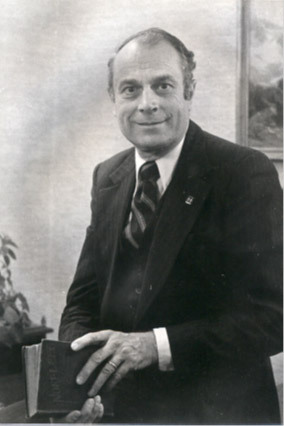 Ted never lost his focus for leading businessmen to Christ and for helping others recognize the high calling it is to be a Christian businessman. 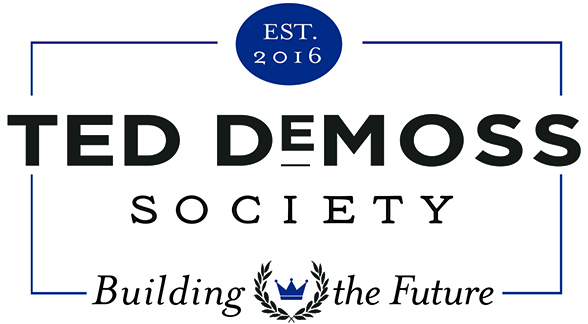 In celebration of his legacy, The Ted DeMoss Society recognizes those persons who include CBMC in their estate plans. "God has used CBMC in the lives of many men and families in the marketplace. Would you remember CBMC in your legacy giving in order to ensure the next generation has the same potential as God works through CBMC in the future?" There are no minimum amounts to join. If you are interested in learning more, or if you have already included CBMC in your estate plans, please contact Holly McAfee for more information. "Honoring our History, Leaving a Legacy"